Þróttur is only 4 years old but really promising. He’s big and powerful, and not to mention handsome and with beautiful colour. He’s got an excellent temperament and really manageable in every way. 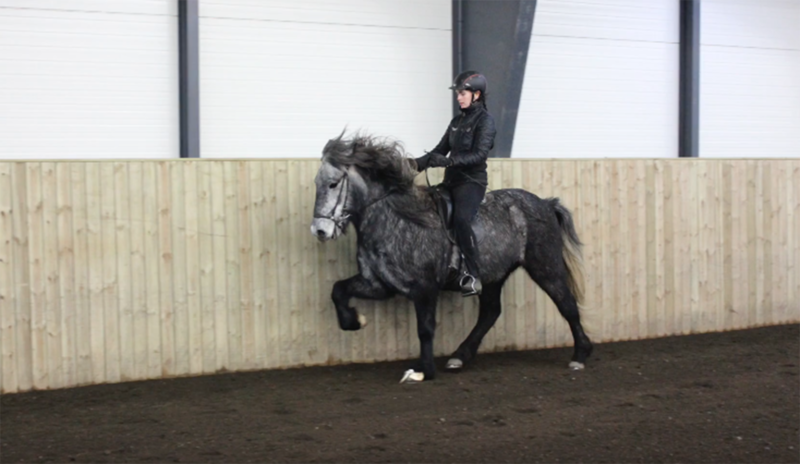 Þróttir is a 5-gaited gelding with all gaits good, though he’s so young and will improve even more with age and more strength. Ideal material for an ambitious and good rider who wants to build up a great future competition horse.